Prime Minister Jacinda Ardern this morning visited Faso Government Primary school, which was hit hard by Cyclone Gita. 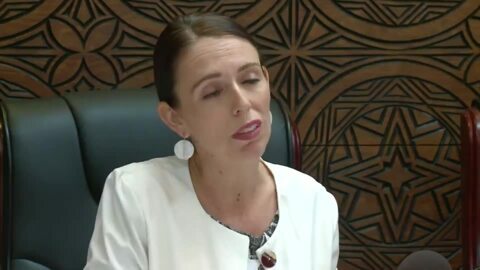 Prime Minister Jacinda Ardern has announced $6.5mil of funding to help women and young people build businesses in Samoa while on her Pacific mission. This comes as the Federation of Māori Authorities (FOMA) looks to build business opportunities and relationships with our Pacific neighbours as part of the delegation trip this week. This morning, Prime Minister Jacinda Ardern hosted her very first Waitangi breakfast which saw her ministers cooking and serving breakfast to hundreds of Waitangi Day loyalists. Te Kāea brings you a special Waitangi newsbreak this morning live from the Treaty Grounds. This is the first time a Prime Minister will be holding a breakfast at Waitangi since 2015 and this time ministers will be swapping their suits for aprons to serve breakfast to the public.